Minera de Órgiva are an existing client of Atlantic Pumps and contacted us regarding the availability of nine slurry pumps. Quick delivery and price were key for the operator. 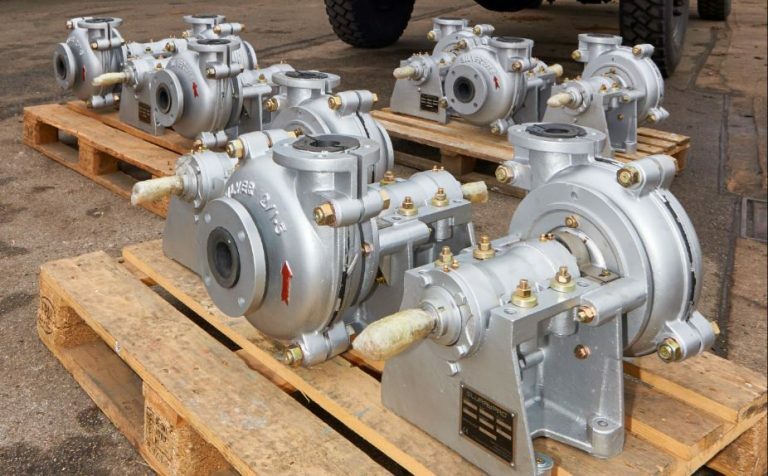 Our large onsite stocks meant that the pumps were available for immediate dispatch. This availability coupled with our rapid delivery time once again set us apart from our rivals with Minera de Órgiva choosing to place their order with Atlantic Pumps.